Incredible Used Audi Q7 for sale in Austin, Texas at our best price. Get our lowest payment plans on this AWD Audi Q7 Sport Utility before it's gone! Look at this 2017 Audi Q7 Prestige. 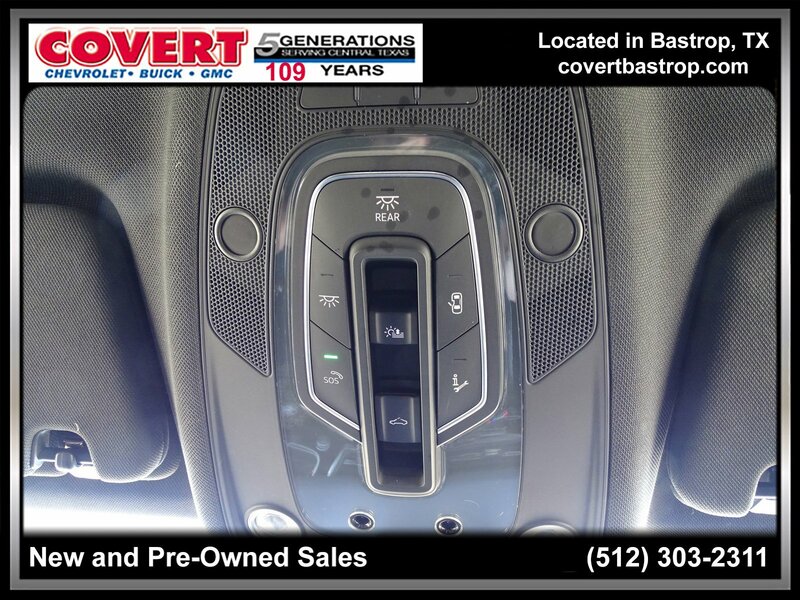 Its Automatic transmission and Intercooled Supercharger Premium Unleaded V-6 3.0 L/183 engine will keep you going. . Stop by and visit us at Covert Chevrolet Buick GMC, 702 Hwy 71 West, Bastrop, TX 78602.